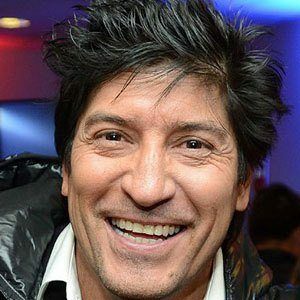 Former striker for the Chilean national team from 1987 to 2001. He scored 77 goals for Real Madrid from 1992 to 1996 then spent five seasons with Internazionale, scoring 25 goals in 101 appearances. He was named La Liga Best Foreign Player in 1995. He made his professional debut for Cobresal in 1983. He became an assistant coach for the Chilean Under-18 national team after retirement. He married model Maria Albero and they welcomed their first daughter on January 28, 2006. He was teammates with Ronaldo on Inter Milan from 1997 to 2001.